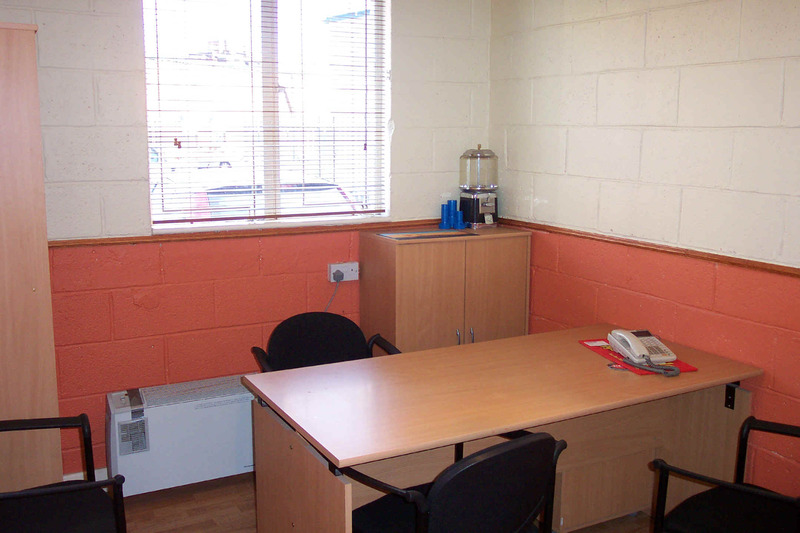 CoreVend Ltd., is a fully Irish owned and operated company, engaged in the manufacture and supply of vending machines and vending solutions. 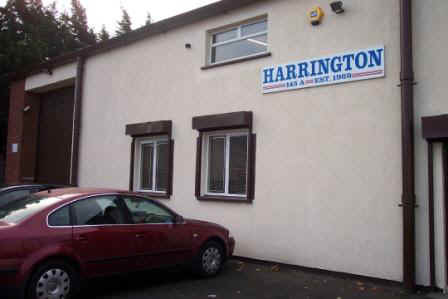 The company was first established in 1969 as Harrington Vending Machines and rebranded in January 2010 to CoreVend, to help further awareness of the increased product portfolio which we have developed. 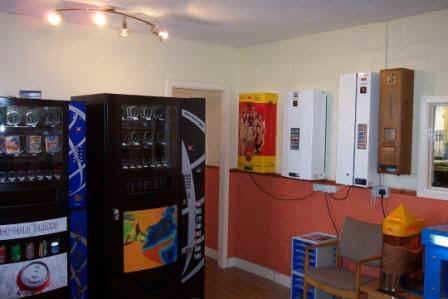 Originally the company specialised in manufacturing mechanically operated vending machines for the Irish market. The products which were first vended from these machines were mainly cigarettes and other tobacco related products. Over the years, this has expanded to sanitary protection products, condoms to pretty much anything you can imagine. Today, we supply a full range of electronic machines which can dispense everything and anything - snacks, condoms, cigarettes, tobacco, loose sweets, stamps and many many more. We are constantly innovating and are designing prototype vending systems for a variety of situations - such as car parking access control systems, compact bottle vendors and much more. The more we improve and innovate, the better it is for our customers. We are, to put it simply, a Vending Solutions company, that is, if you believe that your business can improve in some way through the acquisition of a vending machine or if there is any way through which there is a vending solution which can help you, then just let us know. We have over 70 years vending experience and have worked through currency changes, forgeries, repeated changes in government and European legislation and the odd product 'fad', so we truly do know what we are about. The aim of CoreVend is to be able to provide the customer with high quality, low cost, reliable vending machines or vending solutions with the back up support that is required. All machines have a unique, fully comprehensive backup serivce and customers can be provided with readily available spare parts, upgrades and advice in as quick a time as possible. Please browse through the Products and Services page and if there's something you like (or don't like) please click on the Contact Us page and let us know.